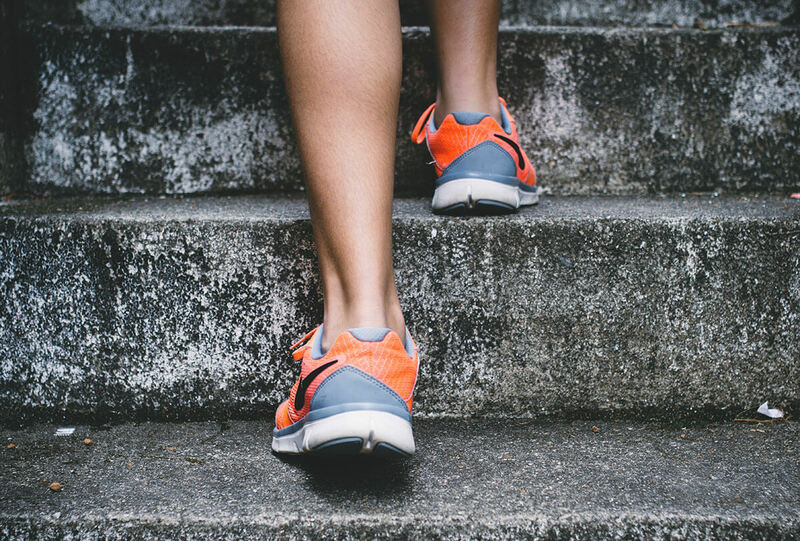 Whether you’re a long distance runner, rock climber, cross fit enthusiast, or want to run a faster 5k, chances are CBD oil might help you meet your fitness goals. 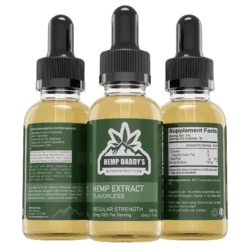 CBD is a powerful anti-inflammatory and has loads of medicinal and therapeutic benefits that can help athletes of all types. Cannabidiol (CBD) is just one of many beneficial cannabinoids found in hemp and cannabis plants. 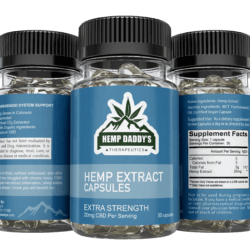 Most CBD on the market is produced from industrial hemp, which contains .3% THC or less, so there is no risk of getting high. Simply put, CBD provides you with many of the medicinal benefits of the cannabis plant, but without getting you high. 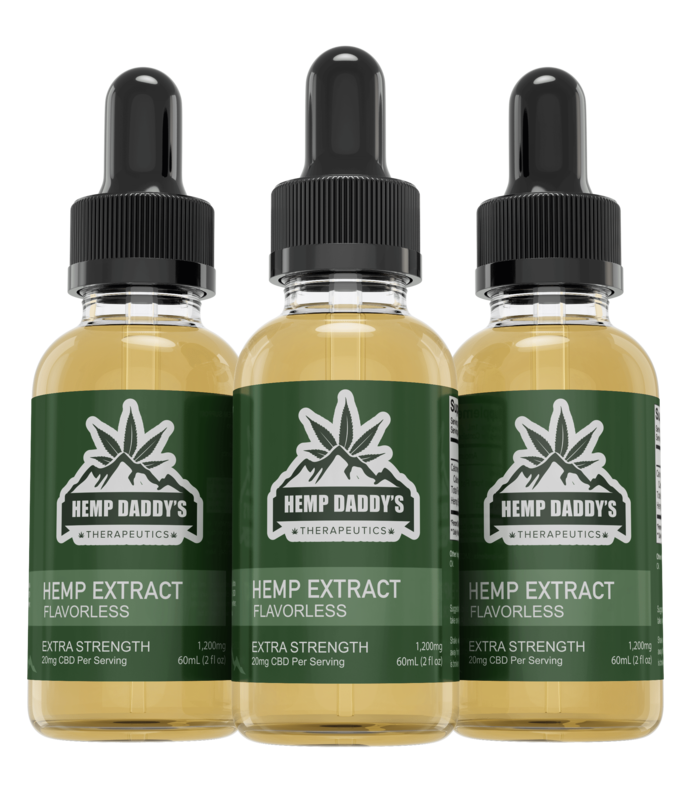 Anti-Inflammatory – One of the most widely known properties of CBD is it’s anti-inflammatory properties. Athletes are no stranger to inflammation, and often do whatever it takes to reduce inflammation and speed recovery times. CBD can help with that. More effective than fish oil and turmeric, CBD can lower exercise induced inflammation responses, and help get you back up and running faster, fully recovered. Pain relief – In addition to reducing inflammation, CBD helps fight pain…even chronic pain. So, rather than turning to ibuprofen or other NSAIDs for fighting pain, reach for the completely all-natural solution. CBD is even safe to use during competition, and presents no risk of causing hypothermia during endurance events. 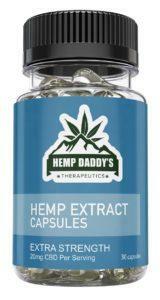 Reduces stress – Perhaps my favorite benefit of CBD. 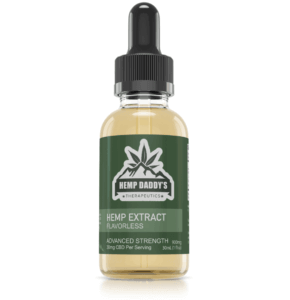 If you ever get race day jitters, or just are stressed after a long hard day of work and need help focusing on your workout – CBD can help with that. 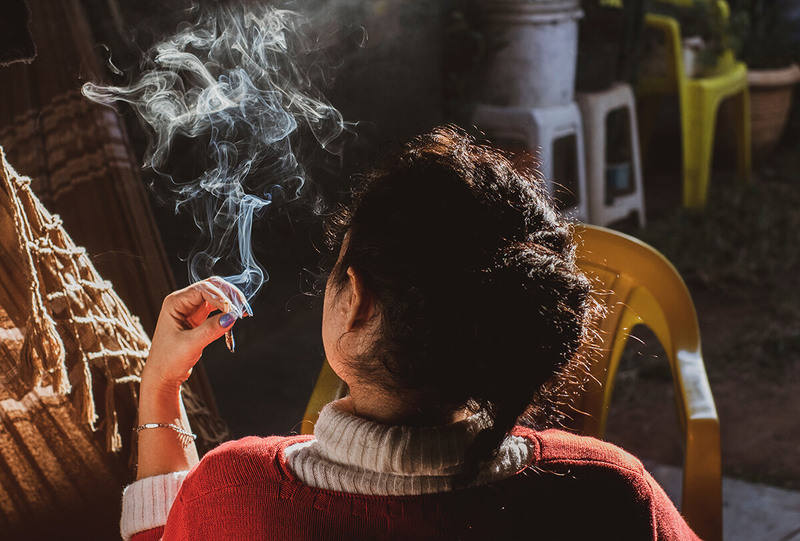 CBD has been so effective for reducing stress and anxiety for some that they are ditching their prescription medications for this safer alternative. CBD is effective without damaging side effects and you don’t need a prescription or to see a doctor for changing your dosage. Boost your energy – Ok, I know this sounds contradictory to better sleep, but allow me to explain. 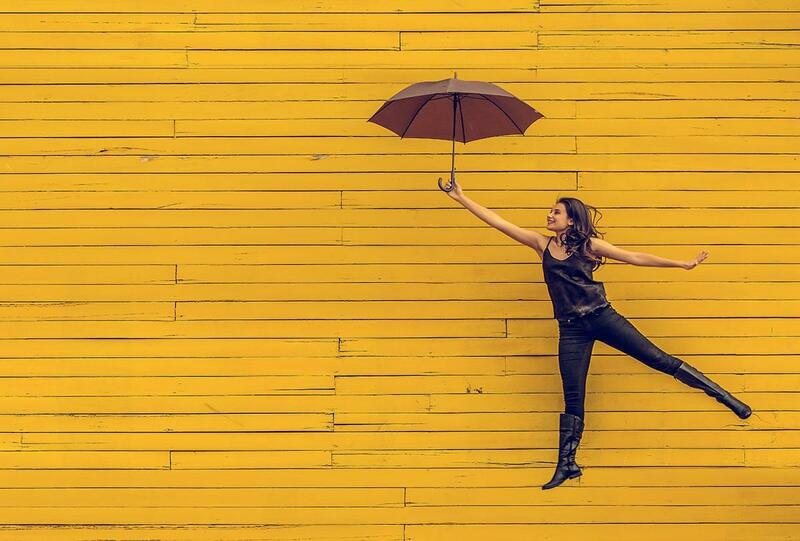 Our bodies have an endocannabinoid system that help regulate our bodies functions. CBD interacts indirectly with this system, and our bodies are actually designed to receive cannabinoids. It works like an adaptogen, it knows what your body needs. If you need to be more alert and focused, it will help with that. 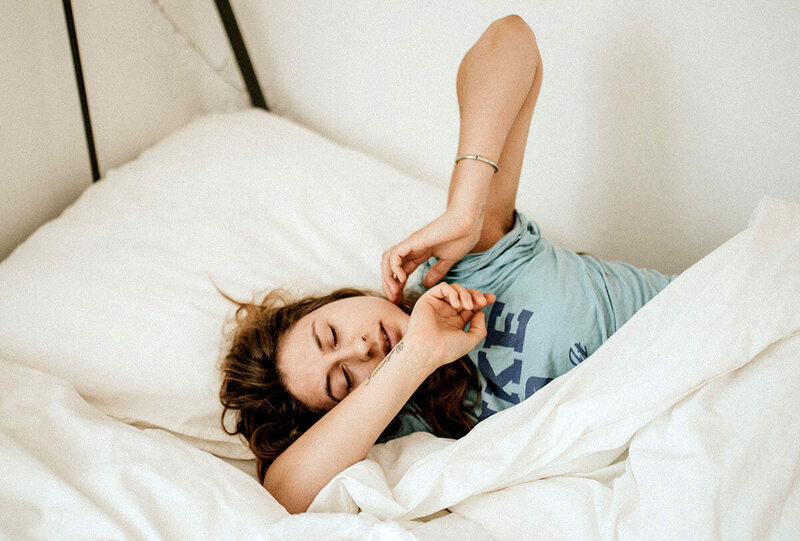 At night it helps calm your mind for a restful nights sleep – but do experiment with your dosage at night and during the day to figure out what works best. If you find yourself being too alert at night, try decreasing your nightly dosage. Settle your gut and reduce nausea – I can’t tell you how many endurance athletes I have meet that have their race ruined because of an unsettled gut. It’s not that they can’t keep food down or aren’t eating during the race, they just struggle with nausea and gut issues. CBD interacts with our systems endocannabinoid system to help with gut issues, and serotonin receptors to help reduce nausea. How awesome would it be if you could save your race, just by taking a dropper of CBD oil? If you are new to CBD, check out other posts in our Hemp Education section. 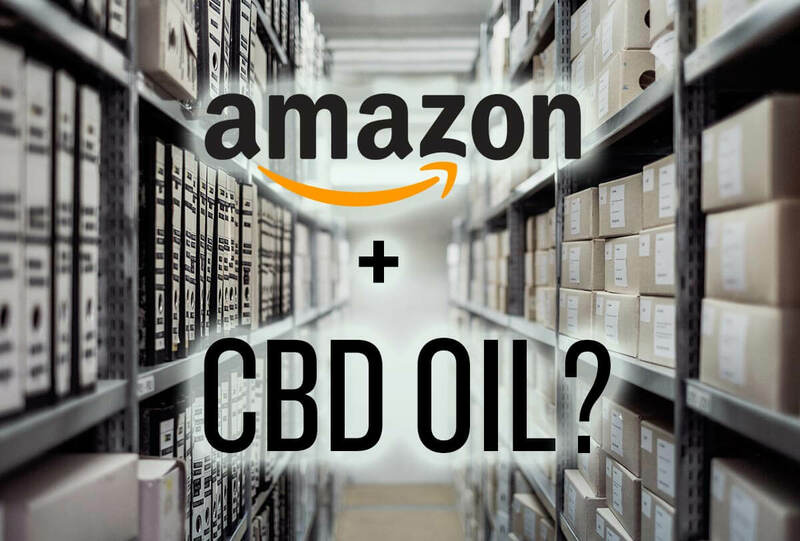 There is loads of helpful information, from explaining the difference in full spectrum CBD and CBD isolate, to knowing how much CBD oil to take.